When Blizzard blew the doors off 2016 with Overwatch, they did so by launching it fully equipped with a cast of characters so charming, varied and whimsical they could give Team Fortress 2’s lot a run for their money. They also have an awful lot to say, which means Overwatch quotes are some of the more memorable in PC gaming. That’s why we’ve gone ahead and compiled Overwatch quotes for every hero in the game, so that all you have to do is grab the one you like most. Want to know what’s new in Blizzard’s hit shooter? 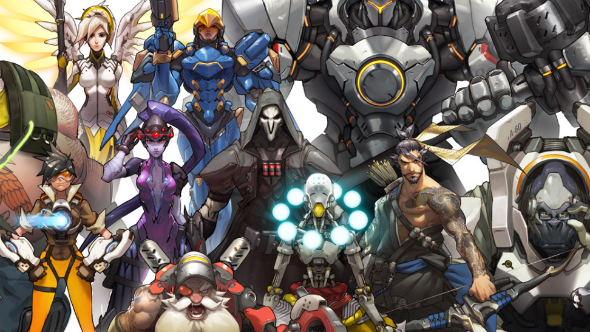 Check out the latest Overwatch update. We’ve also paired each character’s voice lines with a handy video, so you can hear what they sound like in-game. If nothing else, it should help you make sense of Bastion’s various bleeps and bloops. What’s your favourite Overwatch quote? Let us know in the comments below.